Acie Law was a star point guard for Texas A&M. He is widely remembered for his buzzer beating shot that beat their rival the Texas Longhorns. Acie Law has personally hand signed these mini basketballs. 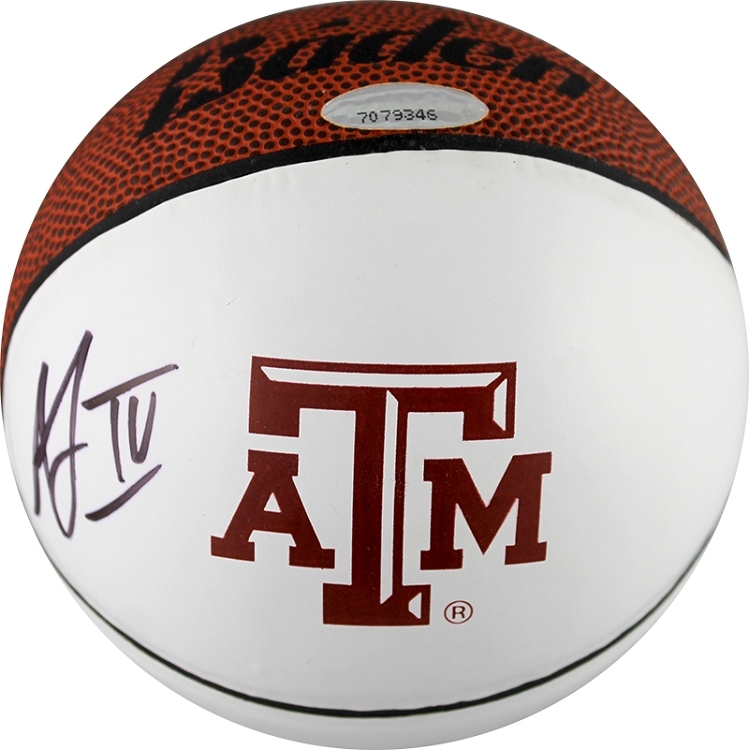 Each Acie Law autographed mini basketball is guaranteed authentic, and includes an individually numbered TRISTAR Authentic hologram. You can verify the authenticity of your autograph by entering your hologram number online at www.tristarauthentic.com.